If you’re a dental professional seeking to share knowledge and trouble-shoot with peers, this fun, safe and stress-free learning environment is for you! VDEC WAS FOUNDED by Dr. Wilson J. Kwong, a local dentist who has mentored hundreds of dental professionals worldwide. His fulfillment comes from helping students reach their dreams and achieve spiritual and financial success throughout their careers. He is a Fellow of the American College of Dentists, lecturing internationally on topics such as Platinum Communication, Advanced Implant and Ceramic Systems, Direct Bonding Protocols for Anterior and Posterior Teeth and Smile Design programs. NEW GRAD? SEASONED CLINICIAN? Throughout your dental career you will discover the challenges of staying energized and ahead of the curve in the ever-changing world of health science and patient care. VDEC is designed to address these challenges and fill a real-world education gap to keep you moving forward. VDEC STUDY GROUPS are focused, accredited programs that provide a supportive and inspiring way to continuously develop clinical and social skills and practice management. Our monthly meetings are a high-energy, hands-on experience where members learn science-based secrets from knowledge leaders, receive mentorship from best-in-class clinicians and gain hands-on experience with live patients. We are inspiring a new generation of dental excellence through focused, in-depth education and peer support. Our courses are designed by dental professionals, for dental professionals. At VDEC, everything you learn will be directly applied in your career. We believe that sharing research, ideas, techniques and best practices within a challenging and supportive environment is the only way to achieve professional excellence and success. OUR VISION is to deliver exceptional oral healthcare radiates through every smile. OUR MISSION is to lead and inspire a new culture of oral healthcare through continuous, applied learning that integrates sound science, compassionate patient care and clinical excellence. Study Groups are inclusive and new members are always welcome! A graduate of the Faculty of Dentistry at the University of British Columbia (UBC), Dr. Wilson J Kwong’s passion for dentistry and patient care began in a small, rural community in BC. 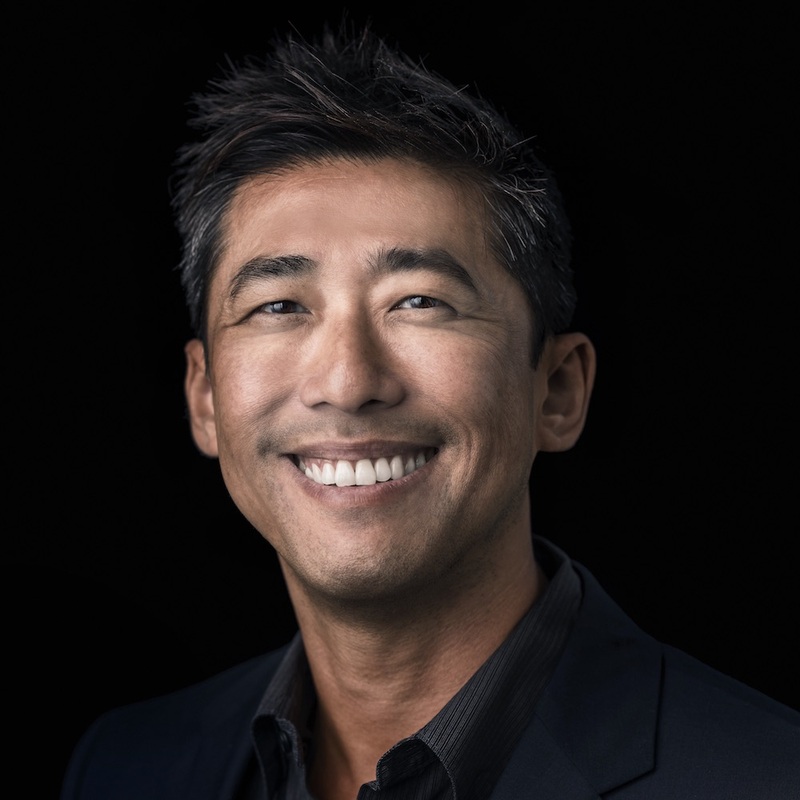 Today, Dr. Kwong is based in Vancouver where he founded his successful Oakridge practice, as well as Inspire Dental Group — a growing dental brand throughout the Lower Mainland. Dr. Kwong is also the founder of Vancouver Dental Education Centre (VDEC) for new dentists as well as VDEC Elite—a master-level study group for A-List dental practitioners. He is a clinical instructor at the UBC Faculty of Dentistry and a respected lecturer for Nobel Biocare and Ivoclar throughout North America. Dr. Kwong is also a published author and member of the editorial advisory board for the professional journal Compendium.